Reconnective Healing is a new level of healing that, according to the research and scientists, may very well be here on the planet for the first time. It brings us levels of energy that haven’t been seen here before. And it’s more than energy, it is an expanded spectrum of healing frequencies of energy, light and information. You can read more about it here. 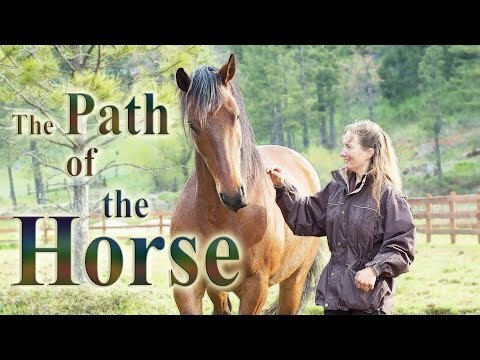 If you have animals and want to know what is going on with them then I can listen and talk to them. Read more about Animal Communication here. After that session, we may decide whether Flower Essences or a Reconnective Healing is needed. In the category news I will share interesting news items. I will update you on upcoming events, interesting books or websites, everything that may be of help in taking better care of yourselves and your furry friends. Feel free to contact me if you have questions or if you want to know how I can help you and/or your animal(s).